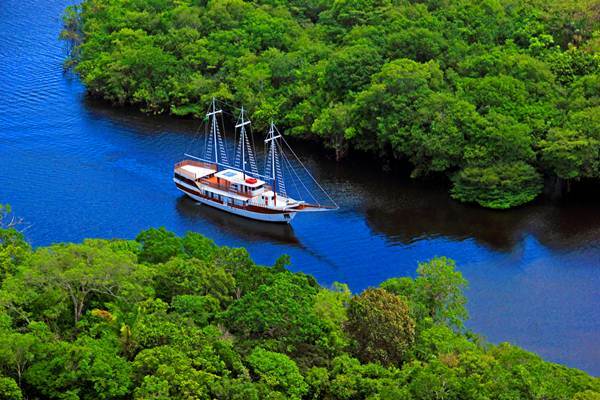 The cruise will start in Manaus, navigating deep into the Amazonian rainforest. 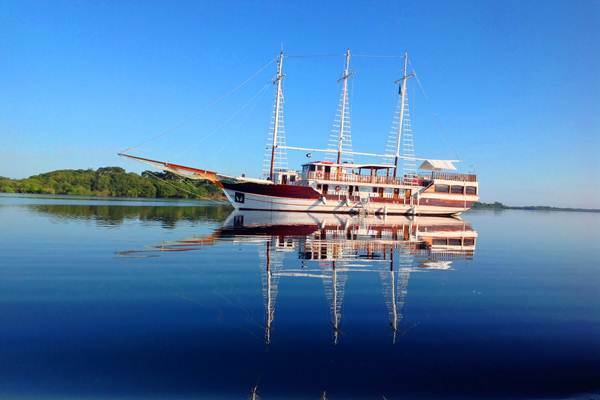 Desafio is a 34-meter, three-mast sailing ship, offering a high standard cruise within the Amazon region. 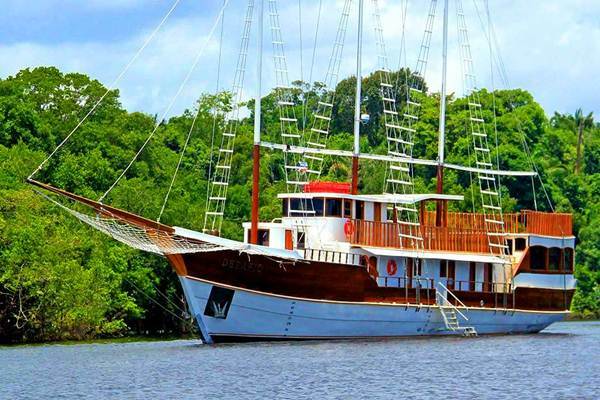 With only 12 cabins the ship can accommodate 24 passengers, ideal for those who want to explore the Amazon with a small group. 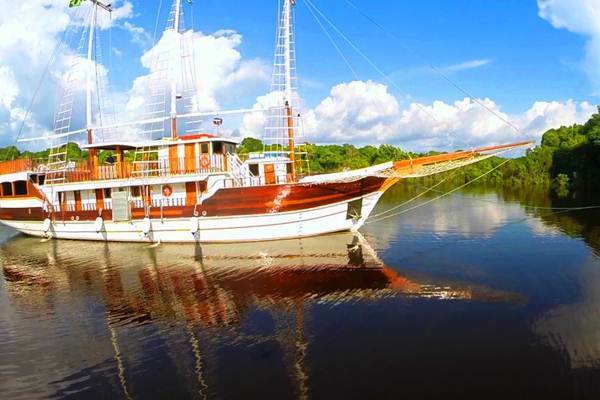 Desafio’s ability to discover the peaceful tributaries of the Amazon where larger vessels cannot navigate, is a great advantage. 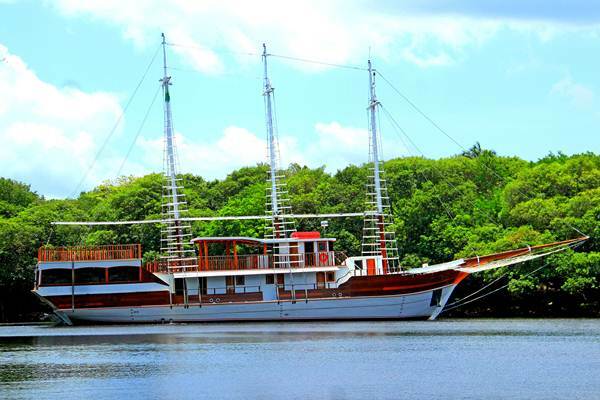 There are only two double cabins and 10 twin cabins: 6 external cabins on the upper deck and 6 internal cabins on the lower deck). 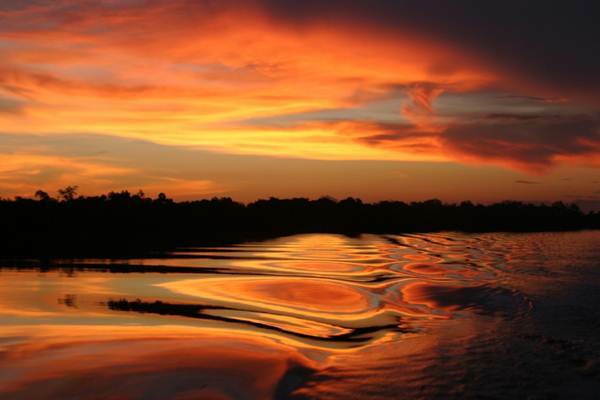 Daily explorations include trips in small-motorized boats, where you can learn how to fish piranha or how to spot crocodiles in the water. 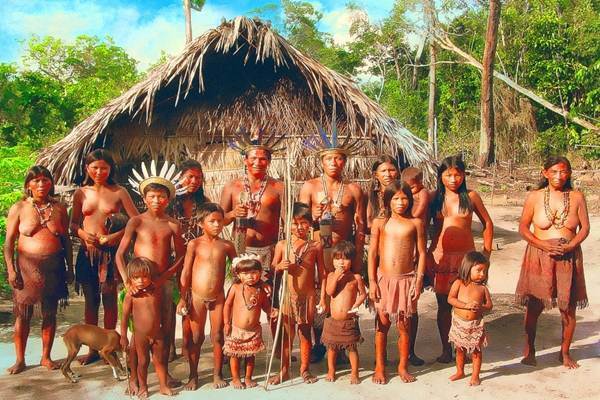 Some programmes also include meeting the locals and trekking through the rainforest. 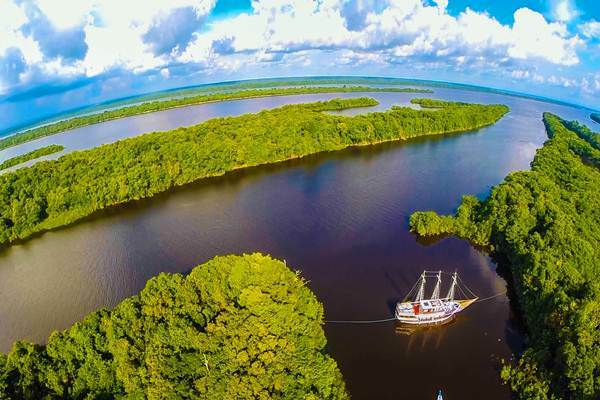 Back on board, you'll enjoy the rich Amazonian cuisine served in the panoramic restaurant. 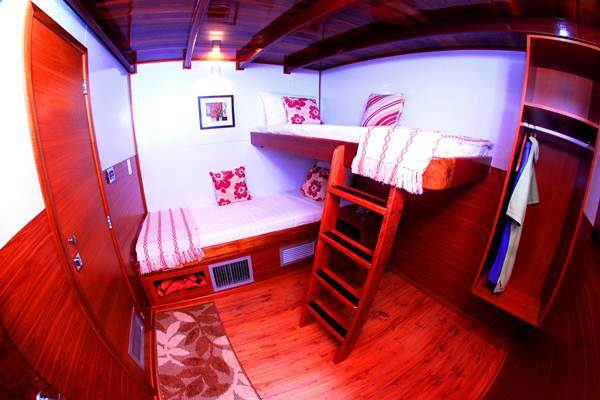 Or alternatively, simply relax and soak up the scenery and the unique atmosphere from the sun deck. 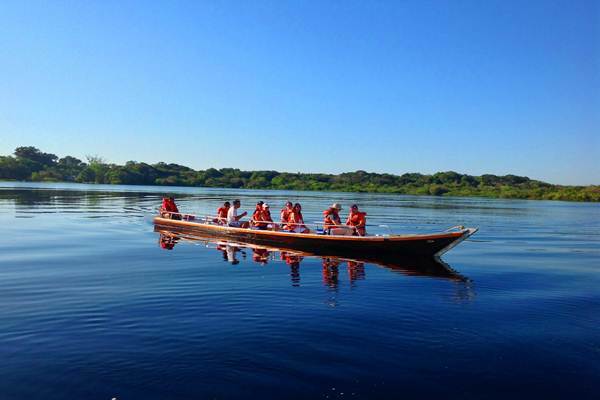 The spoken languages on board are Portuguese, English and Spanish, but guides for other languages can also be arranged.